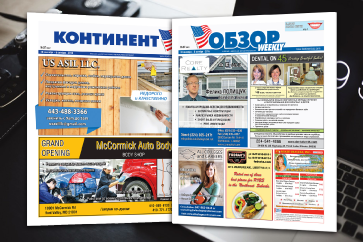 We conduct effective advertising campaigns through the number of our weekly printed publications distributed throughout the USA, our own on-line resources, popular groups in social media, and e-mail notifications. We satisfy all of the demands of our advertising clients in the scope and quality of their potential audience and in the frequency and intensity of our contact with it. Our clients always receive the best results. Four newspapers distributed through more than 30 states of America. Three informational sites with the audience of more than 200,000 readers. 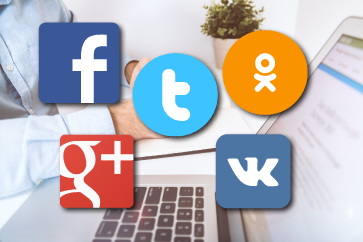 18 social media groups with more than 350,000 members. 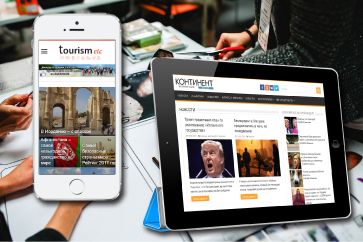 We will open for you the access to the Russian-language market, which to this day consists of more than 5,000,000,00 people.